There are 900 million WeChat users. 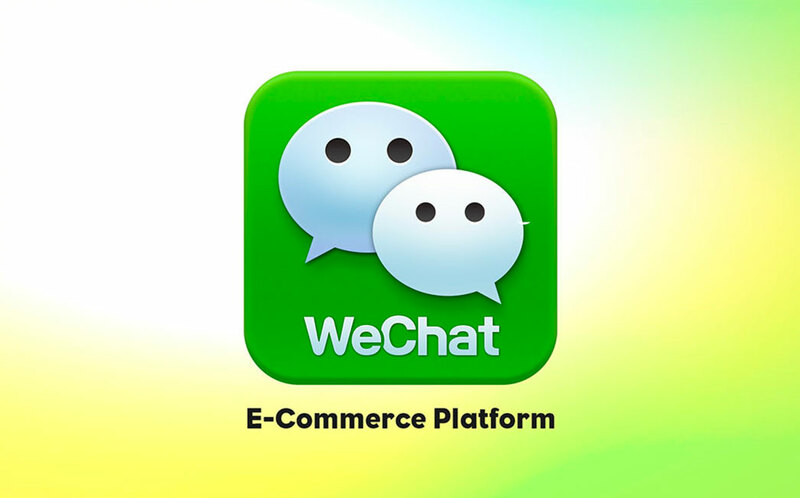 This means opening a WeChat Stores / WeCommerce is inevitable. Wechat is the new way to sell in China! 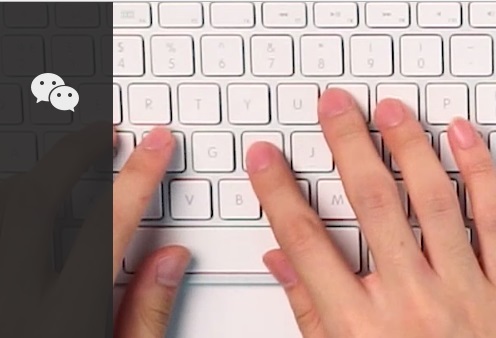 You have your community and you can create easily your Store, like Taobao. And sell among your friend and community.Wechat is the future of E-Commerce and may kill Taobao one day. We recently explain that Any companies can sell in China, anyone can open a store and Sell on Weidian. On youzan, Brands can develop nice Store. The easiest and most common way to sell on WeChat is to post promotional content on your official account in the form of short articles or messages featuring information about your products, as well as posts sharing your promotional campaigns. Promotional campaigns are a good way to increase the number of subscribers to your official account. For example, on March 8th, McDonald’s promoted its “A Baked Frit, A Fried Off” operation by posting an article on its official WeChat account. 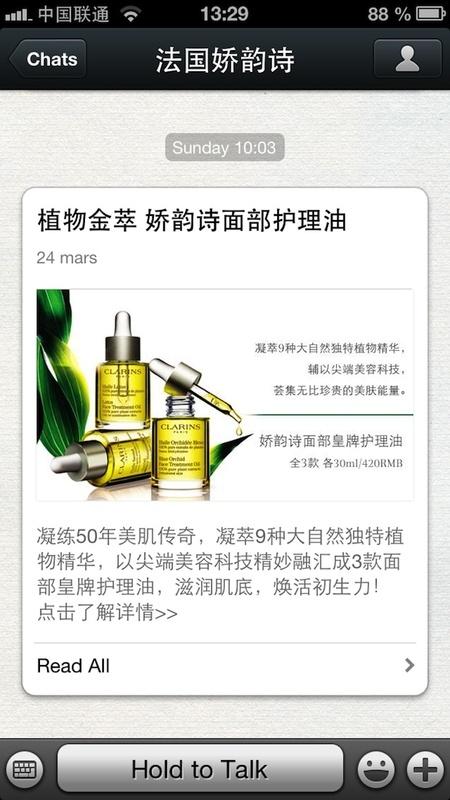 It is useful to consider advertising WeChat to increase sales. 2 options are possible: advertising on WeChat Moments and Direct advertising. Moments are the most popular feature on WeChat. Users can update their status by sharing photos, short videos and articles with family and friends. Brands can pay to display their ads on Moments of Targeted Users. Weidian is combine the functions of Wechat & Taobao … Crazzy. Wechat lets you connect to People , like Facebook actually. Weidian surely sponsored by Tencent has been very aggressive in its launch and is tackling on Taobao ( owned by Alibaba ). Its time we emphasize that Tencent and Alibaba are two of the biggest tech giants currently in China. We should also add that the current a rivalry between Tencent and Alibaba in China is simmilar to Samsung and Apple in the states. Tencent and Alibaba have been duking it out both in court and online. Both companies have had the government in China “regulate”. Their goal? More users using their services / more money. Most people use Alipay which is owned by the competitor Alibaba. 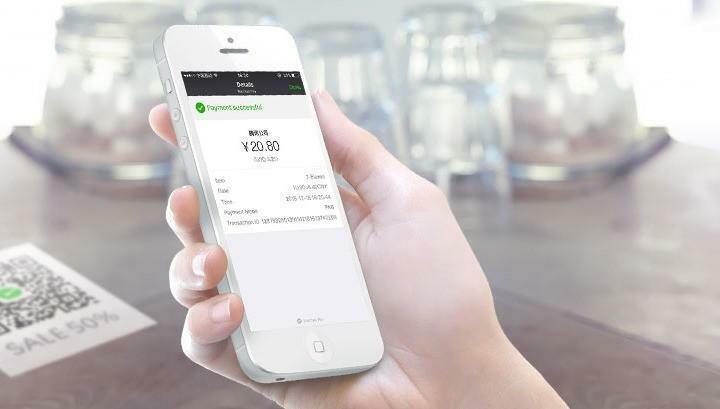 What all this means is currently, there is very little confidence in payments via WeChat via TenPay. If you follow the news in China, take advantage of it for online payments due to account piracy and other security issues (the government has closed several financial service applications). There are many details when you setup a Store… which made us believe if they succeed in their strategy, they will steal some important Taobao companies. We already Open many Wechat Stores for Clients.